Hardware store | The difference is in the detail. If you are anything like me, you love to accessorize ! Yes – keep me away from MONSOON . And when you are in a hurry to put on your jewelry…. you just want to grab and run ! But then you find yourself fighting a tangled chain, 50 necklaces on the same hook that needs to be removed to get THE one…and all the frustrations you are too familiar with. I have LOADS of jewelry and today I take you into my closet to show you how I organize my rings and things ! It is a very inexpensive system which I will describe at the bottom of the post and yet I have found it to be EXTREMELY efficient. I have put it in use many years ago and it has never failed me. PLASTIC DRAWERS that men usually use in the garage for their screws and small bits. Bought at a hardware store many moons ago so they are very durable ladies !! It is small enough so you can use it for 1 item only or you can cluster items together for eg, all hanging earrings in one. You will be amazed how many sets can fit into one small drawer. 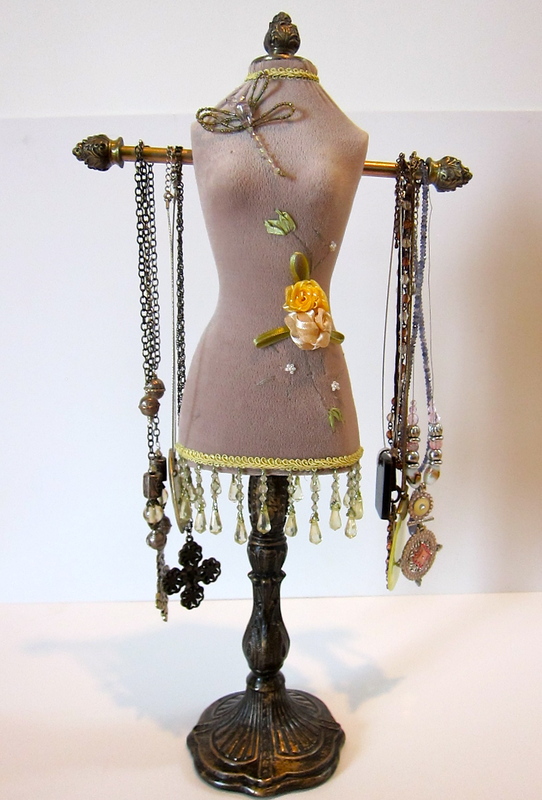 There are certain items that still needs special treatment because of the structure of the necklace and for those items I use the all-too-familiar free hanging stand. I love this stand, but I really like the fact that I dont have all 50- necklaces hanging on the same one..only a selected few. That way I can enjoy the beautiful piece without overloading it. 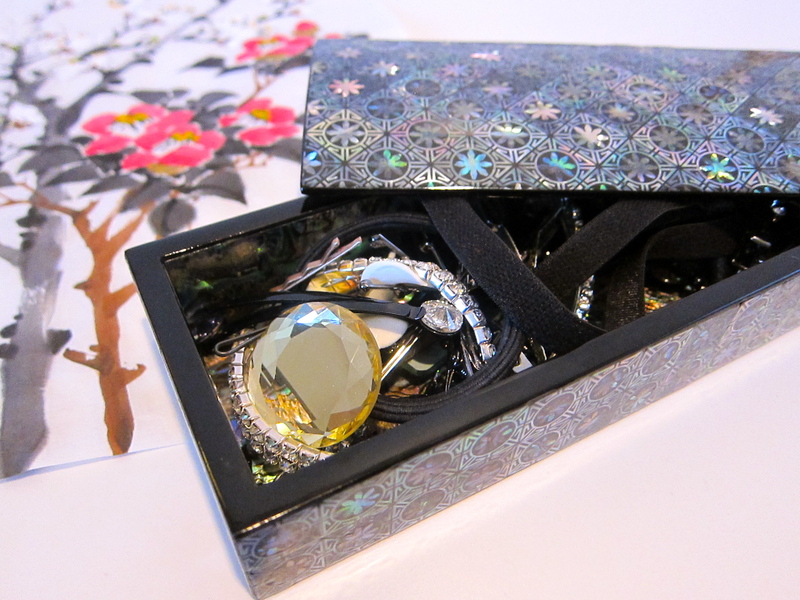 I do agree that there are sometimes jewelry boxes you simply can’t resist ! Buy them ! 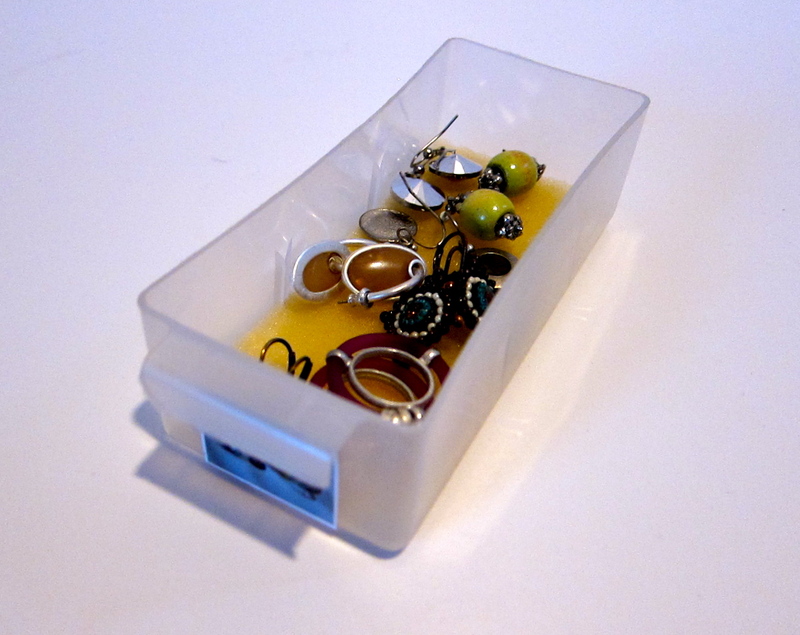 They work great for those bangles that dont fit into the tiny drawers. 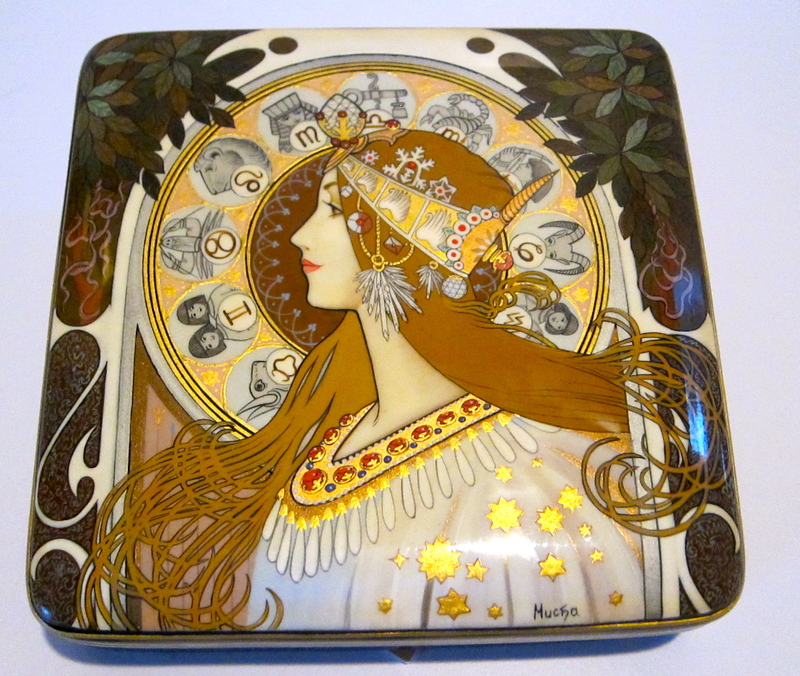 I bought these beautiful lacquer boxes at Izmaelova Market in Russia. In Korea you can also find these very traditional lacquer boxes and a dear friend of mine gave me this one for my birthday last year. 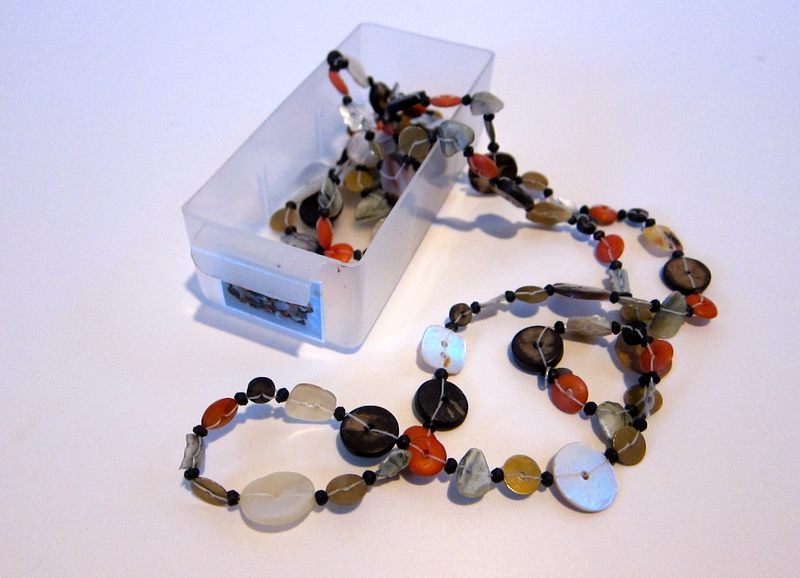 Since my jewelry are all in the drawer system, I use this one for my evening/ formal wear hair-accessories . 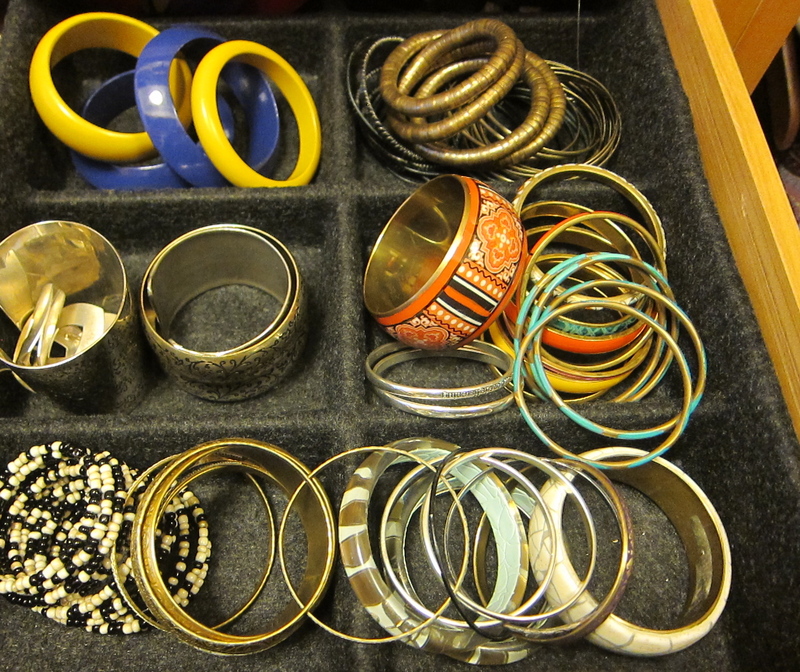 Although I love the boxes for some special items, I generally like to keep my jewelry easily accessible and a felt drawer you buy loose at IKEA to be inserted in any drawer works perfectly for those bangles that need to be handy and all in one eye’s view. 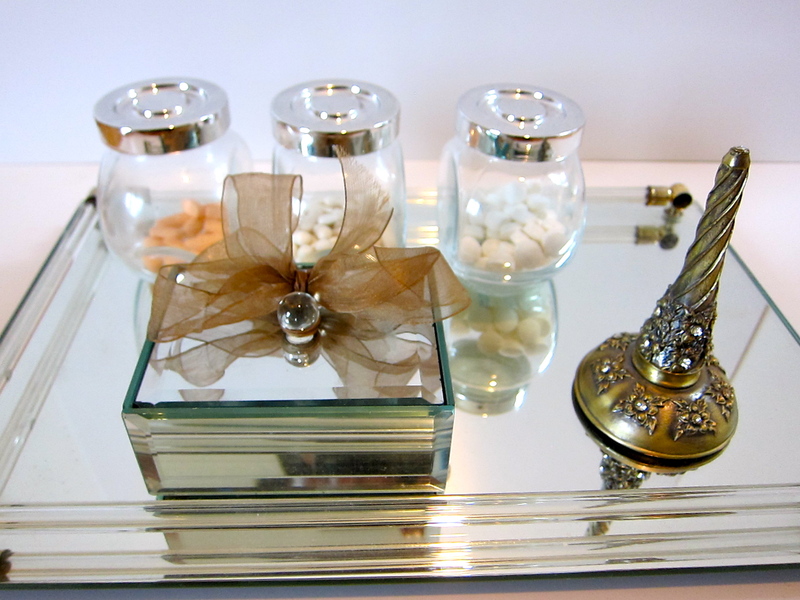 The above is how I store my jewelry collection and it is a very practical one that works for me. Everyday jewelry (my basic set) goes in a separate system. See, it doesnt matter how many “systems” you have – as long as they work ! Those items I dont want to go put in a drawer every time I take a shower or go to bed simply to put them on in the morning again…so I have a little mirror box (it was a gift from my sister – it contained bath salt originally ! – Keep those containers – will blog about it one day !! So keep watching this blog) . 1. Buy ANY plastic storage container system at your nearest hardware store – for screws, for fishing supplies or at a haberdashery shop for sewing supplies. 3. It is best to get a system where you get some idea of what is inside – the plastic is usually sort of a see-thru so you can identify the items vaguely.But when I had more time one day in the summer, I took photos of each item, printed one contact sheet with the tiny thumbnails and glued them to the front, so my helper also knows where to put things back when I dont have the time to do so or she finds a piece lying around in the house! If you are short on time – don’t worry about the photos…from repetition you remember where things go – so, who needs mindgames to keep your brain active? Just play “remember where”…with your jewelry !!! Trust me – have done it for years without photos. 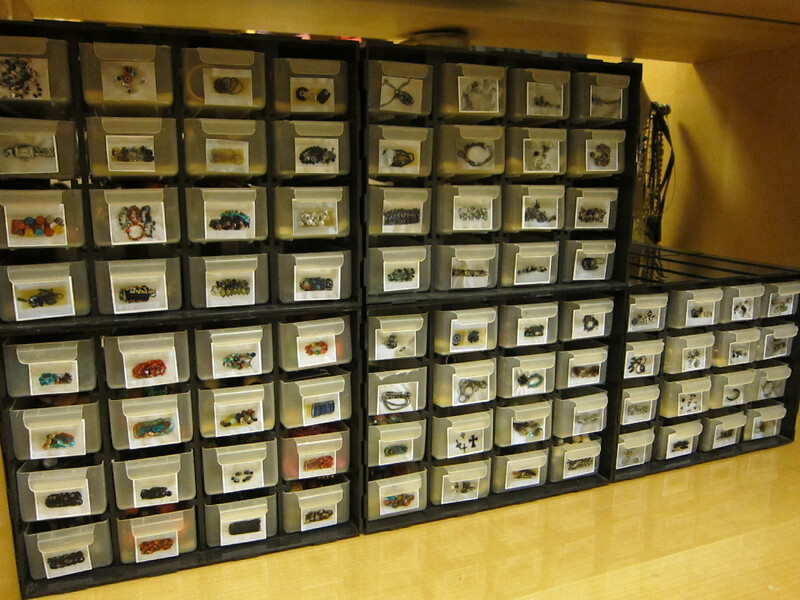 Especially if you dedicate a block of drawers to a certain item – for eg, rings, armbands, necklaces etc. 4. 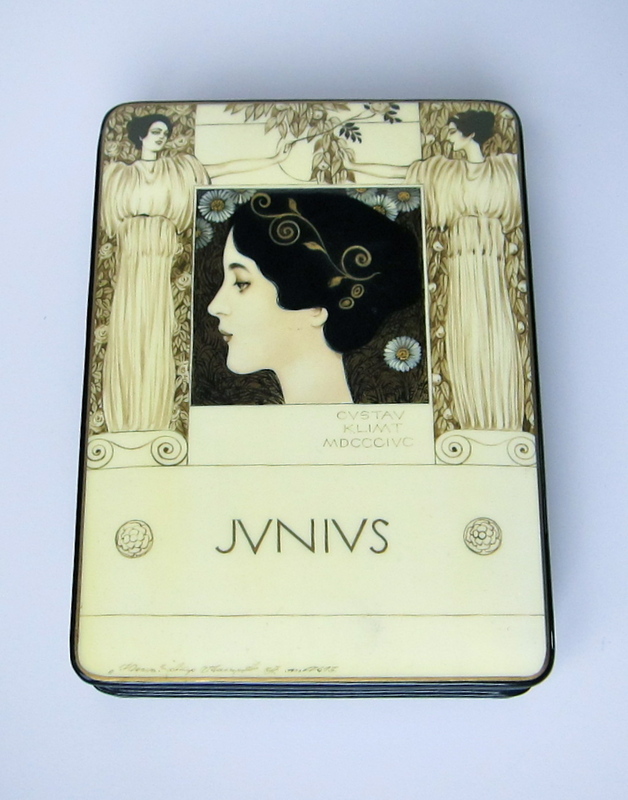 These ones you buy in small boxes containing 16 drawers each. The different sets can interlock, so they won’t slide when you attach them together, and the wonderful thing is that you can keep on expanding your system as your collection grows ! This works for me ! Will it work for you ? Have you invented your own system that works for you?